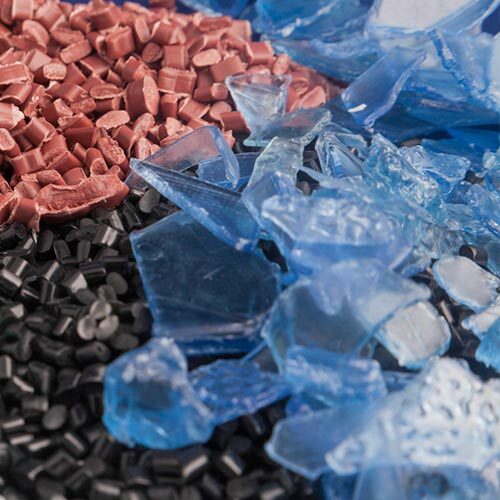 Neko Colors offers a broad range of additive masterbatches for products requiring enhanced performance, processing and/or end use optimization. These masterbatches are designed to meet and serve various industries such as consumer goods, medical, and industrial, just to name a few. Antiblocking Agents — minimize or eliminate blocking in polyolefin films. Antifogging Agents — Reduce the moisture build up on packaging and greenhouse film. Antioxidants — minimize or eliminate oxidative polymer degradation. Antistatic Agents — minimize the electrostatic charge that may build up in a product due to handling and/or processing. Shut down compounds — Reduce the time and scrap required when a blown film line is shut down and later restarted. Slip Agents — modify the surface characteristics of plastic materials by altering the surface adhesion or the coefficient of friction. UV Stabilizers — preserving the substrate’s mechanical and physical properties when exposed to UV.